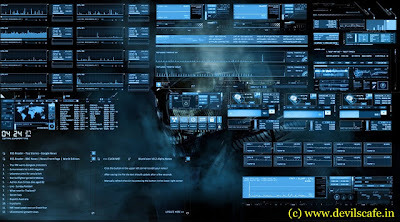 Salaam beautiful Friends, today we shave top 5 hacker themes for windows 7, follow us on facebook. To install all themes below you must install Rainmeter on your computer otherwise these themes will not work for you. 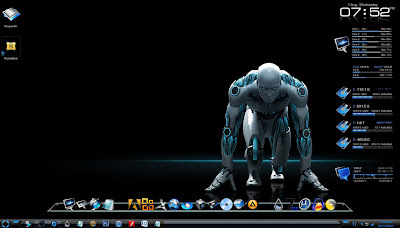 Rainmeter is a great software to customize your desktop as you want. 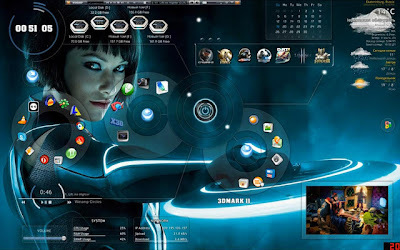 It is one of the best Rainmeter themes you will get a huge number of awesome widgets in this theme. 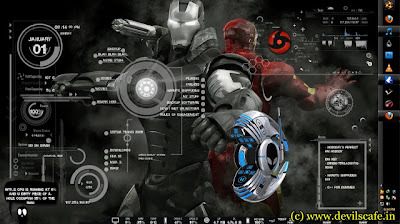 Jarvis is a Iron main inspired rainmeter skin, you can convert into hackers theme using new widgets and changing background image,Jarvis skin's centrel interface is damn cool. alienware is amazing skin, it will give a 3d Look to your desktop. 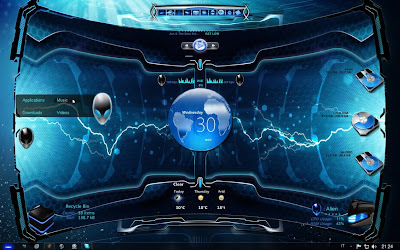 To install These themes you must first install Rainmeter skin on your pc otherwise these will not work.